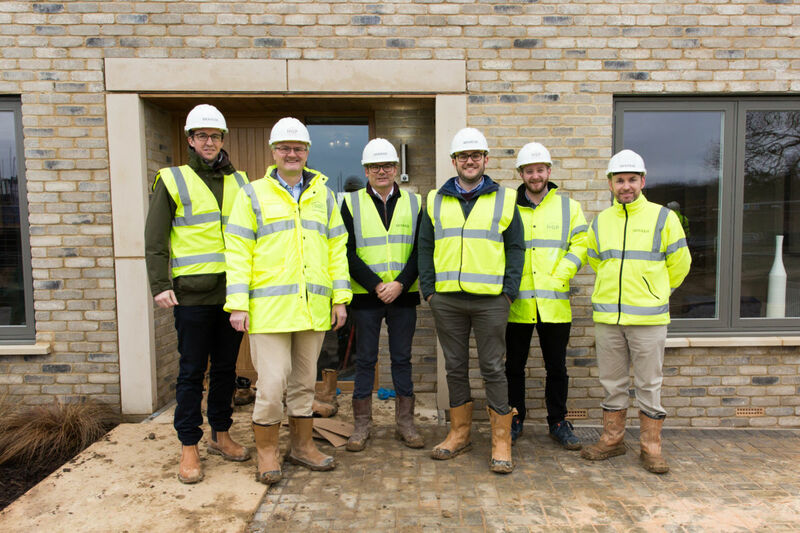 We warmly welcomed our partners from the Housing Growth Partnership to our Lovel’s Farm show home recently. 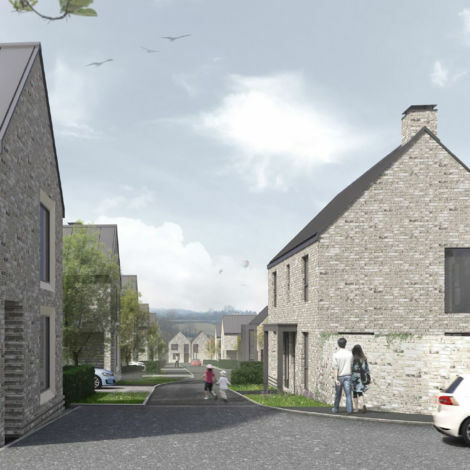 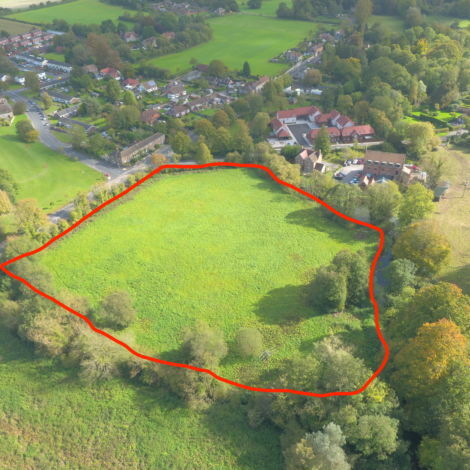 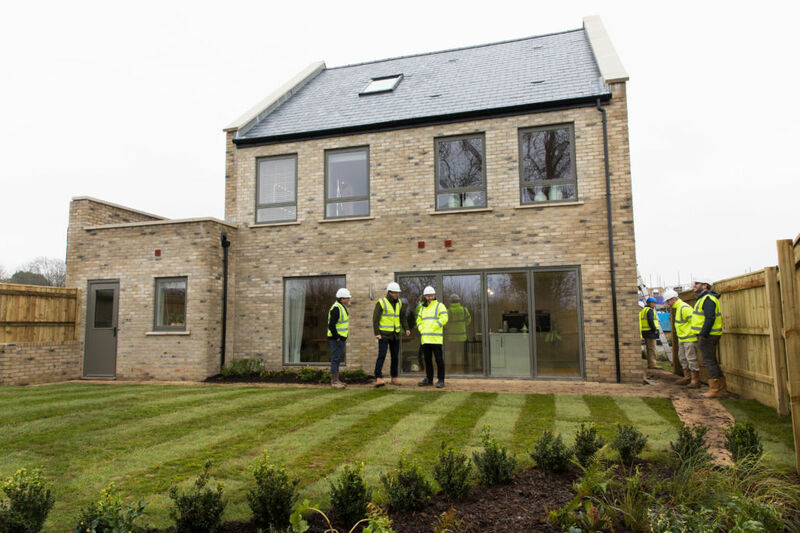 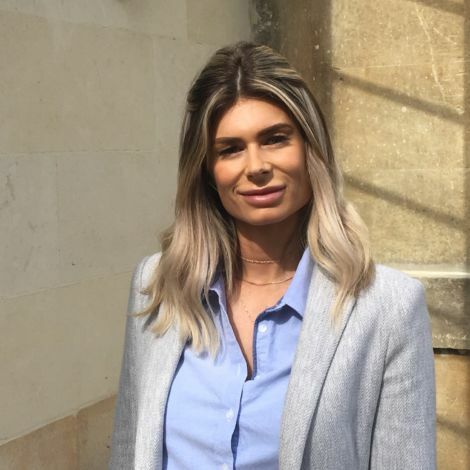 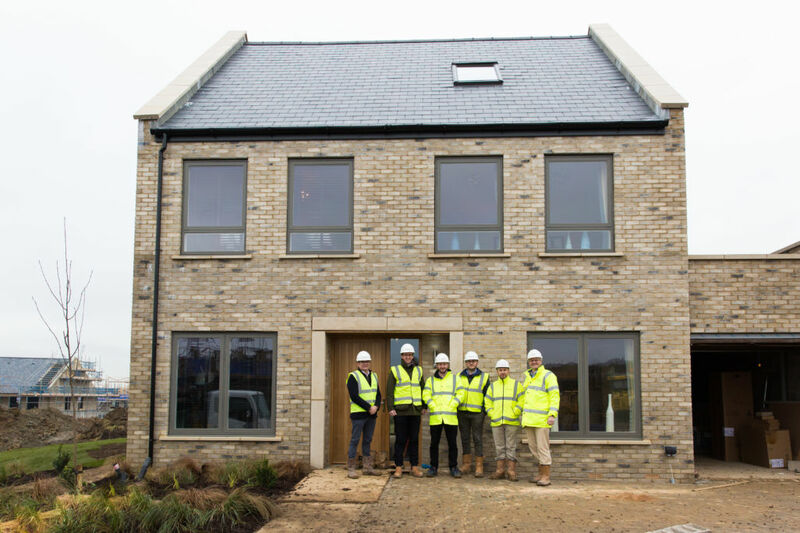 Investment from HGP has been instrumental in developing our schemes in Castle Cary and Westbury and provided Backhouse with a huge vote of confidence in our strategy and our team at the very beginning of our housebuilding journey. 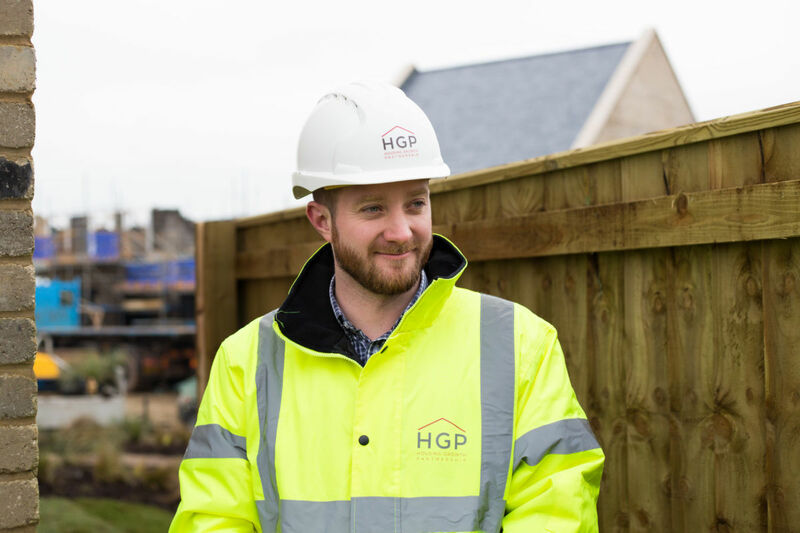 We have since gone on to secure significant institutional backing and there is no doubt that our relationship with HGP strengthened our original base. 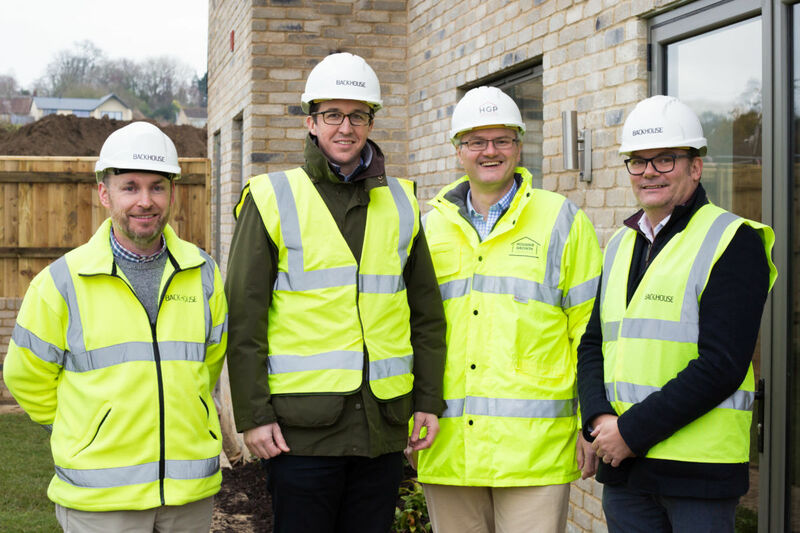 We very much enjoyed showing Andrew and Chris from HGP around our show home and took the opportunity to celebrate the excellent partnership between our two organisations which has the delivery of high quality housing at its core.